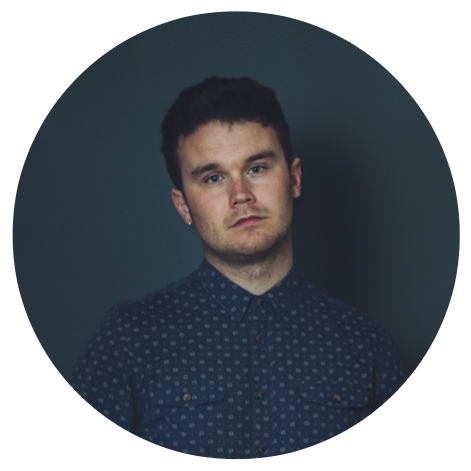 see buy modafinil uk united pharmacies Sam Kelly, with his band The Lost Boys, has emerged as one of most sought-after names in the folk world. Headlining many UK festivals with his high-octane, rock-tinged reworking of traditional folk music, in only a few short years Kelly has cultivated a reputation as one of the best singers and arrangers of folk music of his generation. His debut album, The Lost Boys came out to a storm of rave reviews in 2015 and won Kelly the prestigious Horizon Award at the 2016 BBC Radio 2 Folk Awards. 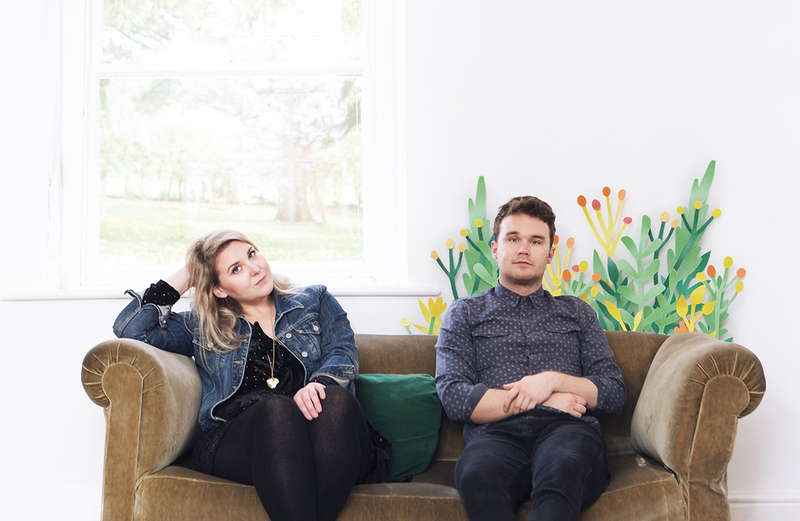 The 2017 follow up, Pretty Peggy, cemented his reputation as one of the most rapidly rising stars in the folk scene and earned Sam Kelly & The Lost Boys a nomination for Best Group at the Folk Awards in 2018. This album brings the focus back to what first caught people’s attention about Kelly – his stunning voice. 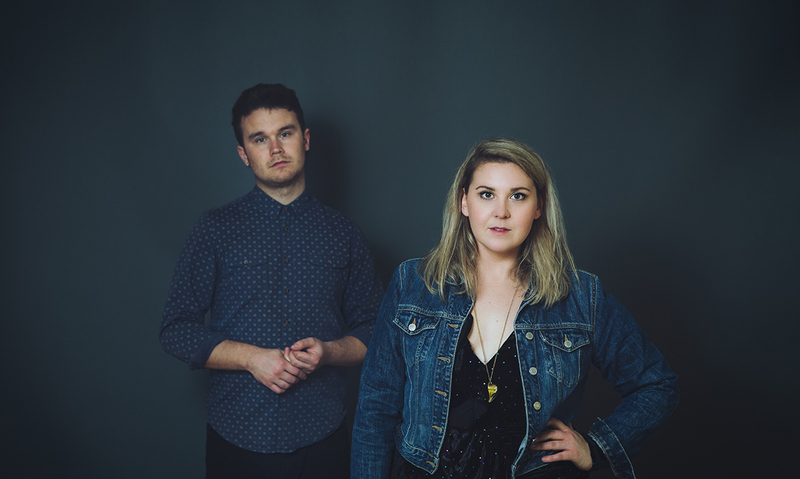 Ruth Notman is a singer and multi-instrumentalist from Nottingham. Her first album, Threads, was released in 2007 and sent shockwaves through the UK folk scene and beyond, selling over 10,000 copies and garnering the kind of media attention seldom reaped by folk artists. The album was listed as The Independent’s album of the week, and received lofty praise in The Guardian, MoJo and many more. Her incredible voice inspired a generation of young folk singers and won her many high profile fans, including Kate Rusby and Nic Jones. 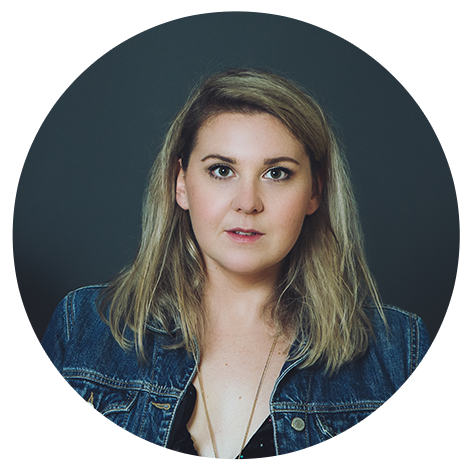 This album breaks a hiatus from music for the multi-talented Notman while she studied to be a doctor, and will end an agonising wait for new music for her dedicated fanbase. 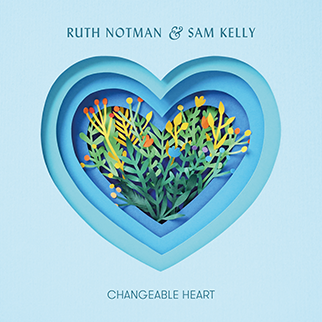 The album Changeable Heart will be released 15th March 2019 and contains some of the most accomplished and unique vocal performances you are ever likely to hear, as Notman and Kelly’s voices weave in and out of each other, standing out and complimenting each other in equal parts. This album is sure to beguile music fans everywhere, as it vividly showcases two people who aren’t afraid to break taboo with arranging and reprising traditional music, and both artists display true technical mastery of their chosen instrument – the voice.